Everyone deserves the best chance to succeed, but sometimes the cards can be stacked against us. 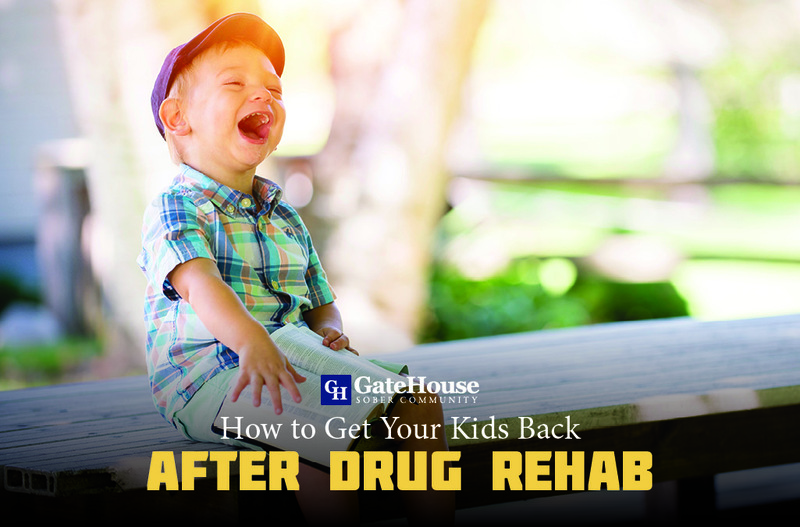 When it comes to overcoming addiction, a supportive and encouraging environment that is set for success is the key for many on the path to lifelong sobriety. The GateHouse Sober Living Community proudly offers two facility locations, making sober living a reality for many. 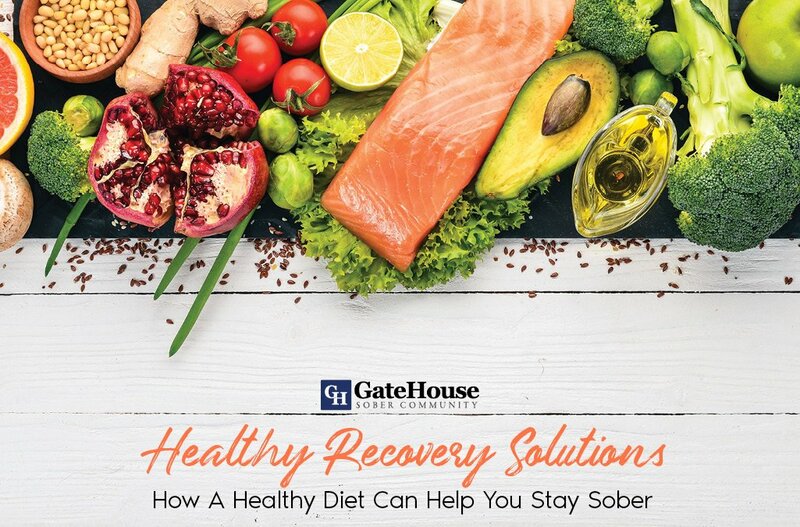 Here are the answers to some of the questions you may have, showing you how the GateHouse Sober Living Community is the answer to sober living NH. 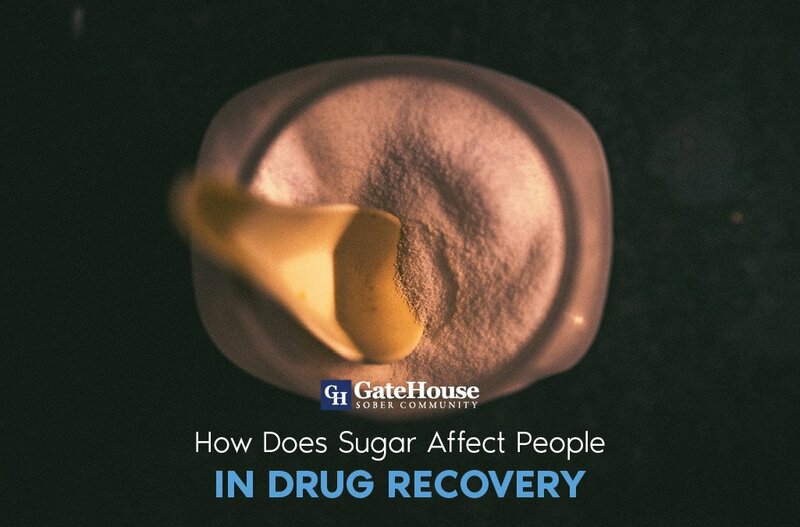 What makes the GateHouse Sober Living Community different? 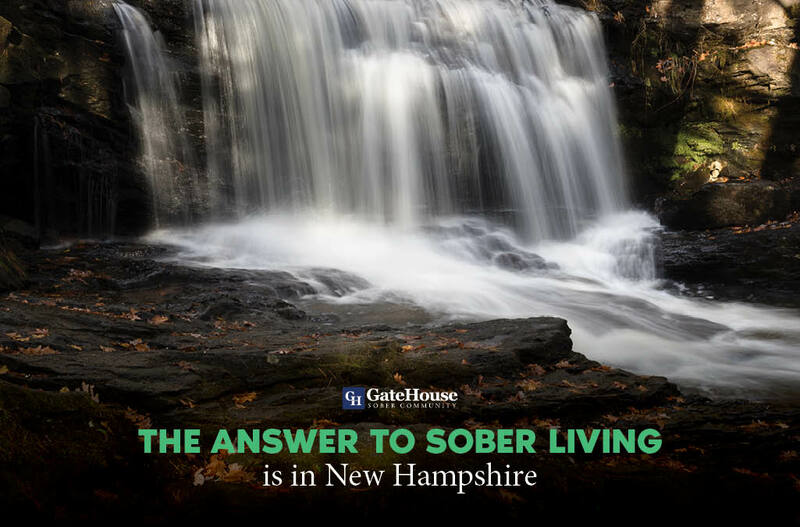 GateHouse is a well-known name when it comes to sober living in New Hampshire, and is for good reason. In addition to the time-honored and proven 12 step program, you can find the safe, supportive, and home-like environment needed for success. Residents are also held accountable and responsible, learning valuable skills and lessons as they prepare for the journey back into society sober. 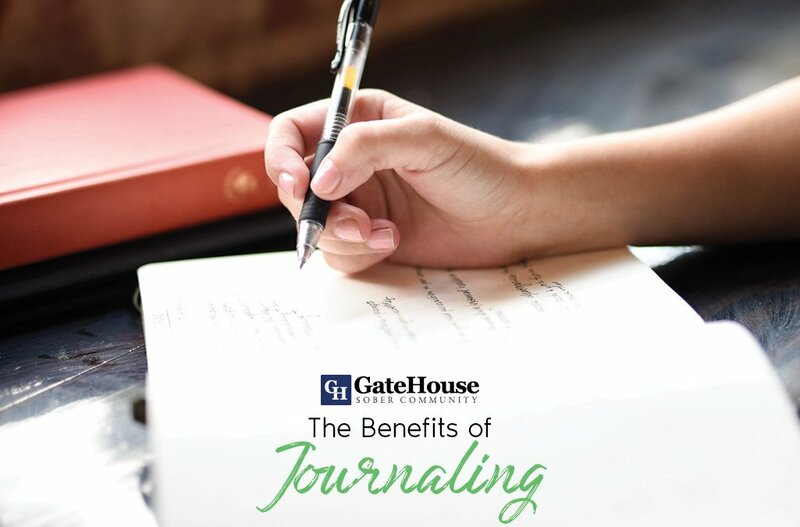 This kind of support and encouragement is unique to the GateHouse Sober Living NH Community, and is seen through the countless success stories that continually emerge from past residents. In addition to the fully supportive environment, both GateHouse locations provide residents with all of the resources and amenities they need to make it feel comfortable and secure. Both facilities are located in the great city of Nashua, which is full of and close to plenty of activities and attractions. Each location is fitted with upgraded appliances, brand new furnishings, in-house internet and telephone, as well as washer and dryer units. Plenty of backyard space and grills allows residents to enjoy the beauty of each New England season, and experience the comforts and safety of a home-like environment. The GateHouse Sober Living Community utilizes the proven 12-step program to guide each resident through the process to sober living. This type of program includes one-on-one guidance, group meetings, volunteer work, productivity skills, and plans of action prior to departure. Residents can expect to become involved with a community that understands and supports, while incorporating accountability and independence. This creates a recipe for success for continuous sober living for many years to come. What to learn more about sober living NH in New Hampshire? Contact the GateHouse Sober Living Community at 855-448-3638.